After a short lay person's talk about his work, Rens will describe his personal experiences within the world of science. Rineke Verbrugge: Professor Logic and Cognition at University of Groningen, and member of the Institute Advisory Committee of CWI. 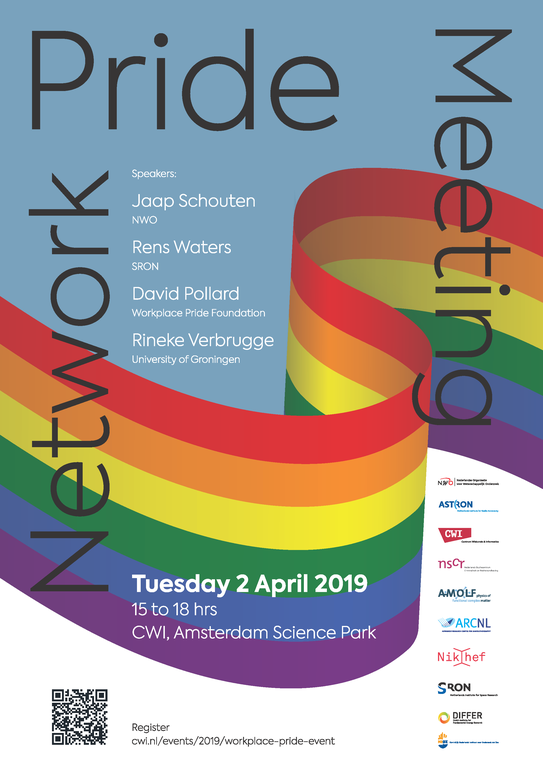 If you have any questions, please contact Léon Ouwerkerk, coordinator LGBTI.